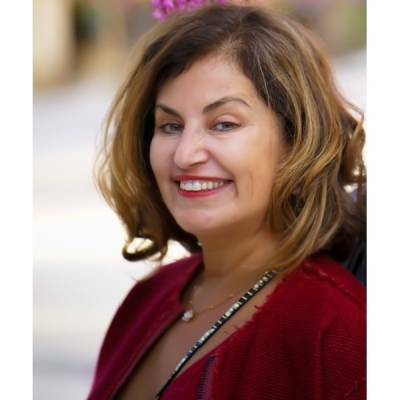 Hala Jayousi Malhas is an active Palestinian philanthropist living in Dubai with her family. Hala attended the Ramallah Friends School throughout most of her childhood. She left the last two years of high school when her family moved to Amman in 1979. Hala holds a Bachelor’s degree in Sociology from University of Jordan and a Masters in Advertising and Marketing from the American University in Dubai. Hala dedicates much of her time to serve humanitarian causes especially those affecting her people in the Gaza Strip. Hala chairs the Friends of Friends Dubai chapter and was instrumental in arranging several fundraisers that’s brought significant funds to the Ramallah Friends School which completed the new kindergarten building. Hala is a business owner in Dubai and regularly extends support to her school. Farouk is an inventor, a philanthropist, successful businessman and RFS alumnus (’61). 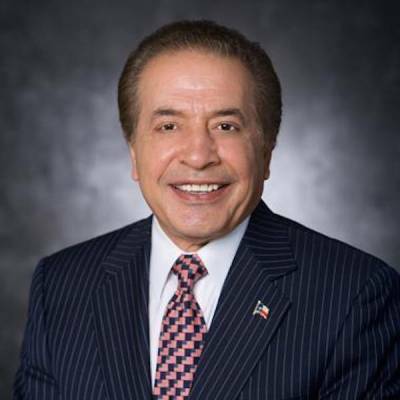 He is the founder and chairman of Farouk Systems, Inc., a multi-billion dollar corporation known for its BioSilk, Sun Glitz and CHI hair care product lines. His company employs over 2,000 individuals worldwide and exports to over 100 countries, both numbers that continue to grow with the expansion of his business. Most recently, Farouk established a company in Palestine and is investing in projects that provide more jobs for young Palestinian women and men. Farouk Shami is a generous man who over the years has come to be known for his philanthropy as much as he is well known for his economic success. Farouk lives in Houston, Texas and regularly visits both Palestine and the Ramallah Friends School. 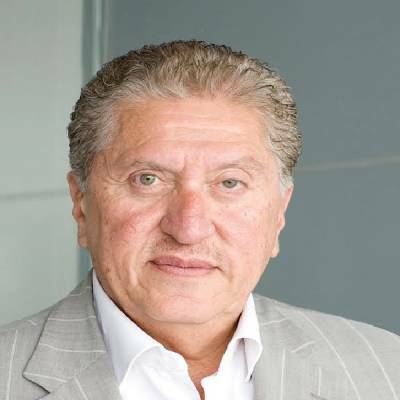 Mr. Tabari was appointed Chairman of Vision Investments and Holdings Limited (DIFC) in 2017 after serving as Non-Executive Chairman of EFS Facilities Services Group and Vice Chairman and CEO of Drake & Scull International (DSI) PJSC, which he had led from a local MEP contractor to a regional leader offering integrated engineering disciplines across MENA, Europe and South Asia. Mr. Tabari personally steered DSI’s business diversification strategy to span Engineering (MEP and Water & Power), General Contracting, Rail, Oil and Gas, Water Treatment & Reuse and Infrastructure Development. Under his leadership, DSI established itself as one of UAE’s Top 50 companies, as listed by Forbes Middle East. Mr. Tabari’s strategic planning led to DSI’s acquisition of subsidiaries and creation of new subsidiaries in vital markets like KSA, Qatar, Kuwait, Oman, Egypt, India, Algeria, Jordan, Germany, and Iraq.